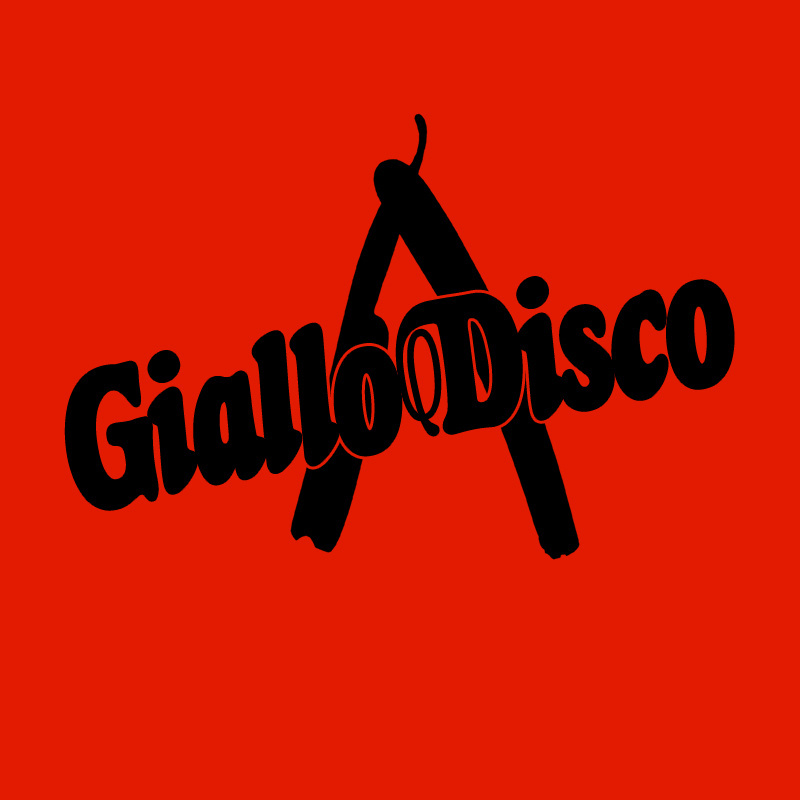 In case you've run out of Halloween themed music to listen to, Giallo Disco Record's got you covered. They've just shared two amazing Halloween mixtapes on their Soundcloud page, one by Antoni Maiovvi and one by Vercetti Technicolor. Here they are both, together with each tracklist. Enjoy two hours of amazing dark synths and beats and go show your appreciation to the artists.